As the filtration industry continues to innovate and produce an even wider range of products to meet the needs of various critical applications, A2Z Filtration continues to contribute to this process by designing, developing and manufacturing complete automation solutions for such requirements. 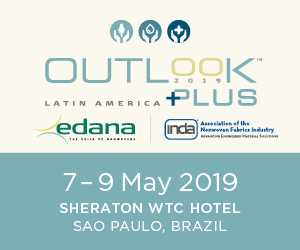 While stakeholders express the need for automation solutions for various reasons, the filtration industry demands a greater degree of automation. This is due to the critical application of the product, sensitive nature of materials such as medias and glues, need for accurate repeatability of end product parameters and performance. 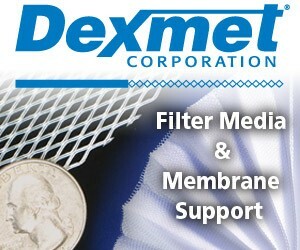 A unique product design that lends well to automation, especially where environmental and health regulations require a controlled environment for production of such filtration products, and last but not least, the reduction of production costs, are some of the reasons why filter manufacturers continue to automate their existing lines or opt for new automated production processes. 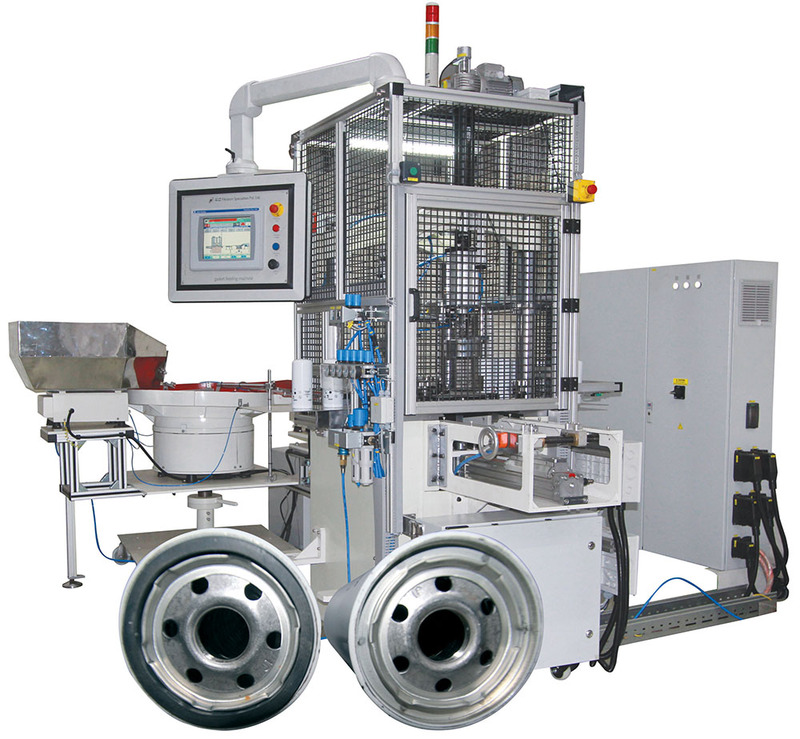 A2Z’s knowledge of filter manufacturing processes and its ability to develop products as per the customer’s specific requirements have resulted in the development of “fit to purpose” automated production lines. 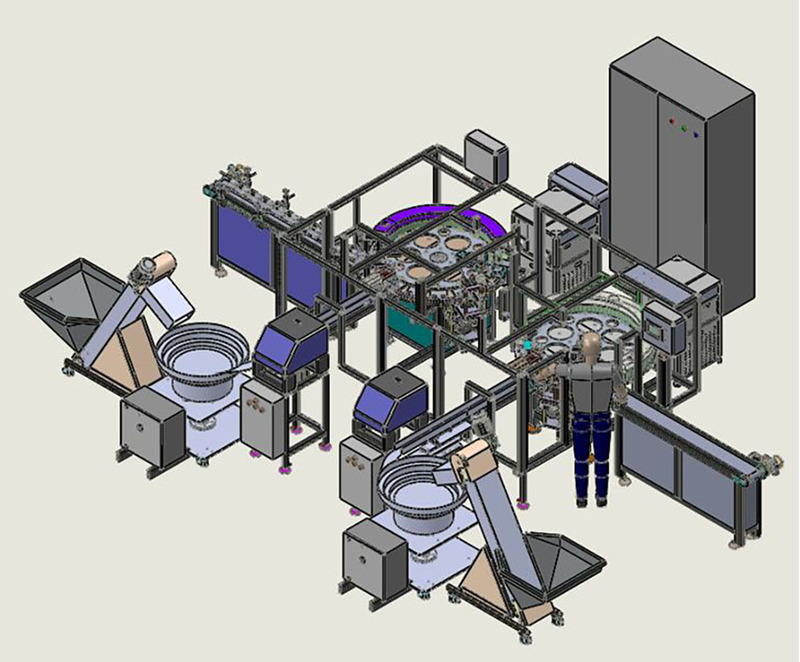 An example of this is Filter Assembly Cell as shown in attached 3-Dimensional sketch, which shows an A2Z built to purpose automatic assembly cell, used to manufacture medical filters. The customer came to A2Z with a mandate to produce the filter with minimum human contact as well as throughput of 40 filters per minute. The product was required to be processed in a controlled environment due to the fact that the product was used in medical application and the media could not be exposed to any contaminants. A2Z Filtration’s team worked with the customer to develop an acceptable concept. After approval of the same A2Z produced preliminary 3-Dimensional designs in solid works, and after detailed discussions, involving a study of the customer processes, input specifications, capacity, changeover requirements and needs of automation, the customer gave the approval. The A2Z Filtration’s design team worked closely with the customer and other stakeholders to build a complete production line. From the start of the project to installation at the customer’s facilities and validation trials, the project took six months to complete. During this time, there were certain design changes as well as the addition of processes to meet the sensitive nature of the product. A2Z came up with acceptable solutions and provided Fit to Purpose fully automated production lines. These lines offer an excellent value proposition based on the filter manufacturers exact needs and budgets. 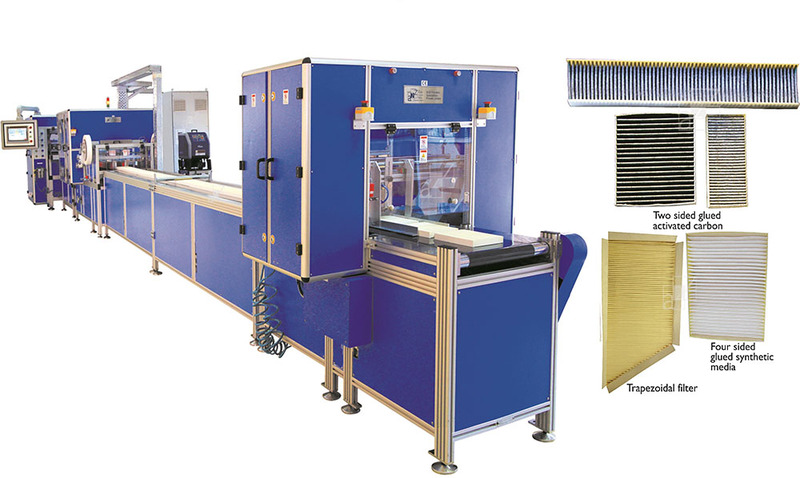 These lines help to automate the assembly process of side banded filters with a product range from 150 mm (6”) to 700 mm (28”) working width, 25 mm (1”) to 150 mm (6”) pleat depth. 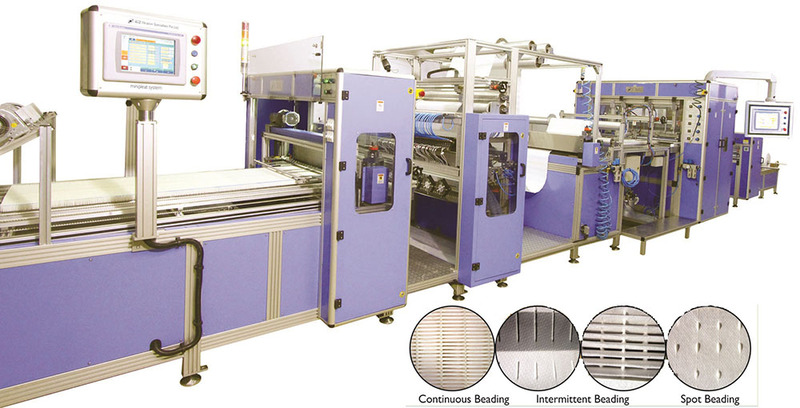 Automatic cutting tolerances of up to ± 1mm can be achieved and a production rate up to 6-8 filters per minute. The line is suitable to band various profiles. The system is servo driven with 7 axis servo driven system. The system is suitable for different media like synthetic, glass fiber, activated carbon, laminates, etc., and in-line conversion of band roll material to the required band profile, possibility of band on 2 sides and or 4 sides of filter. 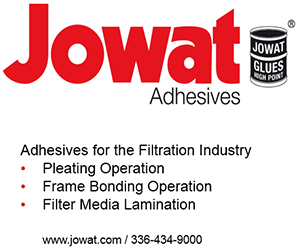 A wide range of side banding material – nonwoven, spun bonds, laminated cardboards – can be processed. 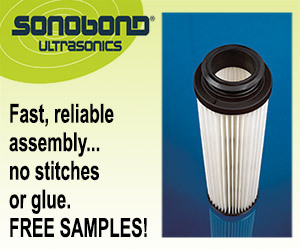 It allows quick changeover and is designed for online banding of filters. The system offers a cost effective, fit to purpose product. With a dynamic work force, comprised of over 50 engineering professionals in designing, manufacturing and installation, A2Z provides complete turnkey solutions around the globe using state-of-the-art Solid Works® 3D design software for design and simulation of filter manufacturing lines. A2Z continues to play a key role in the development of new products for the filtration market as a supplier of special purpose filter manufacturing and testing equipment with a client base in over 65 countries across six continents. A2Z excels in providing superior value, durable and globally serviceable product lines. 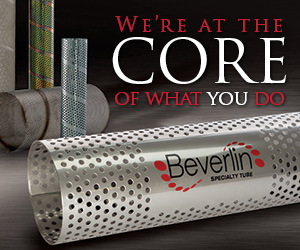 Components are sourced from leading global suppliers to ensure ease of availability and trouble-free maintenance. Features such as remote access for servicing and upgrading of equipment software coupled with pictorial manuals make the product easy to use, efficient and a great value. 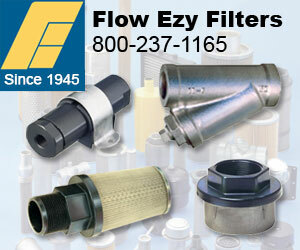 A2Z’s customer base includes the leading internationally recognized filter manufacturers.